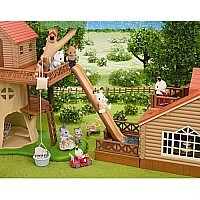 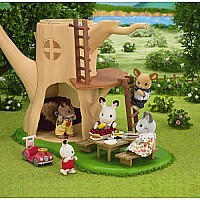 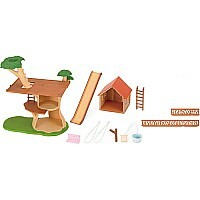 Children’s Play Set and Family Picnic Set! 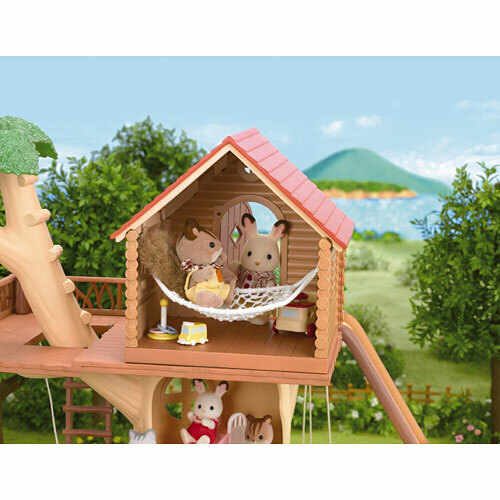 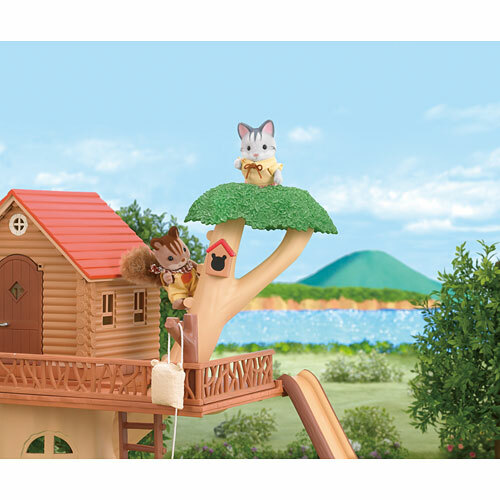 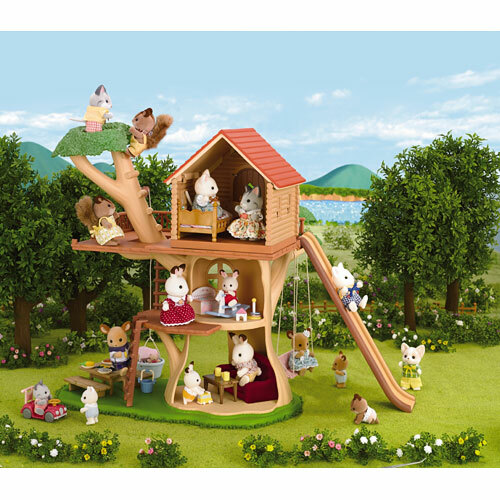 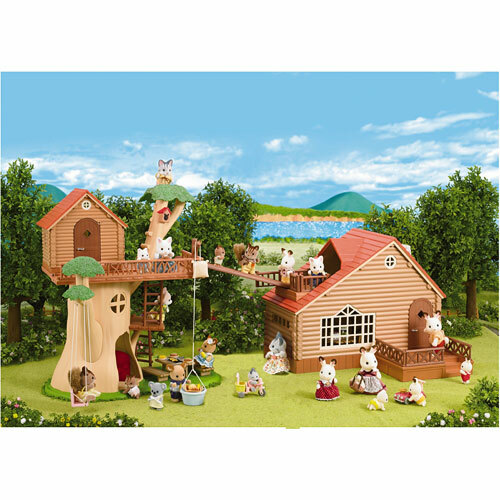 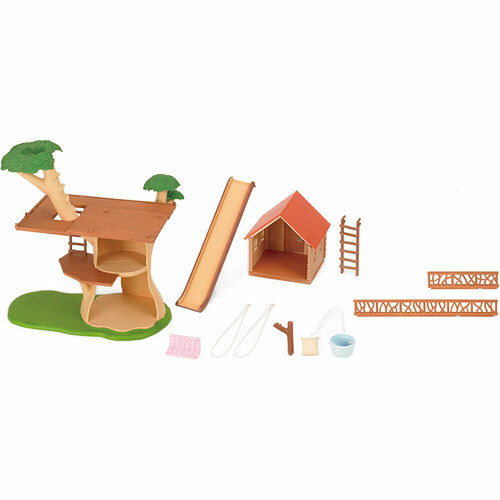 Also includes tree house cabin, slide, sundeck, swing, pulley, tree trunk & grass base, 2 tree branches, tree stem for pulley, 2 railings, and 2 ladders. 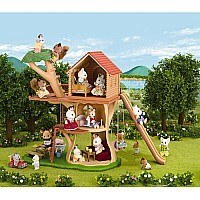 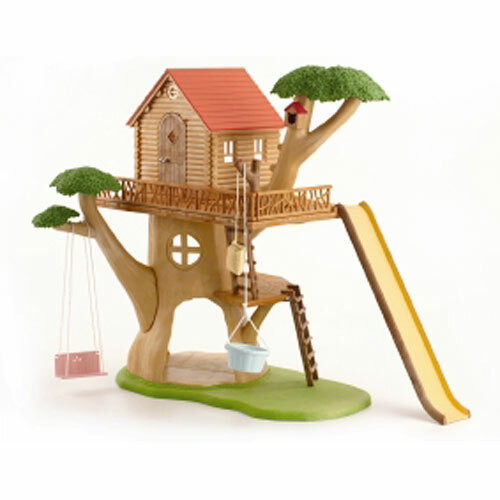 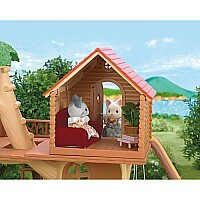 Adventure Tree House measures 13" x 11.5" x 15".